Gone shopping in Peru … stay tuned! Golden Threads Peruvian Artistry is weaving a sacred thread of healing, reciprocity and mutual support between the North and the South. In alignment with the Eagle Condor Prophecy we are awakening greater connections throughout our global family. 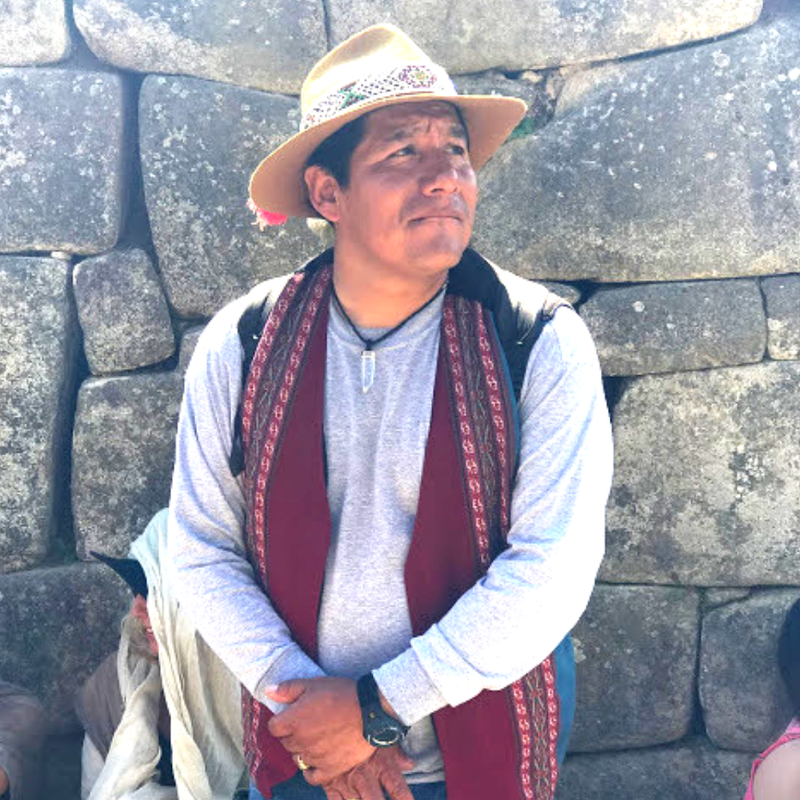 In these times of world changes and prophecy we are being called by the voices of our Ancestors and Spirit to merge our business centered North American mindset with that of the ancient and spiritually-wise peoples in the Andes of South America. The Eagle Condor prophecy, spoken of by indigenous tribes worldwide, suggests there will be a great awakening when the Eagle of the North once again flies wingtip to wingtip with the Condor of the South, i.e.-when the peoples of the North once again honor the deeply held wisdom and life-ways of the peoples of the South, so that an essential rebalancing can occur. One of the ways we have been called to support this prophecy is through the creation of a conscious business that will ensure that Peruvian communities in need, thrive. 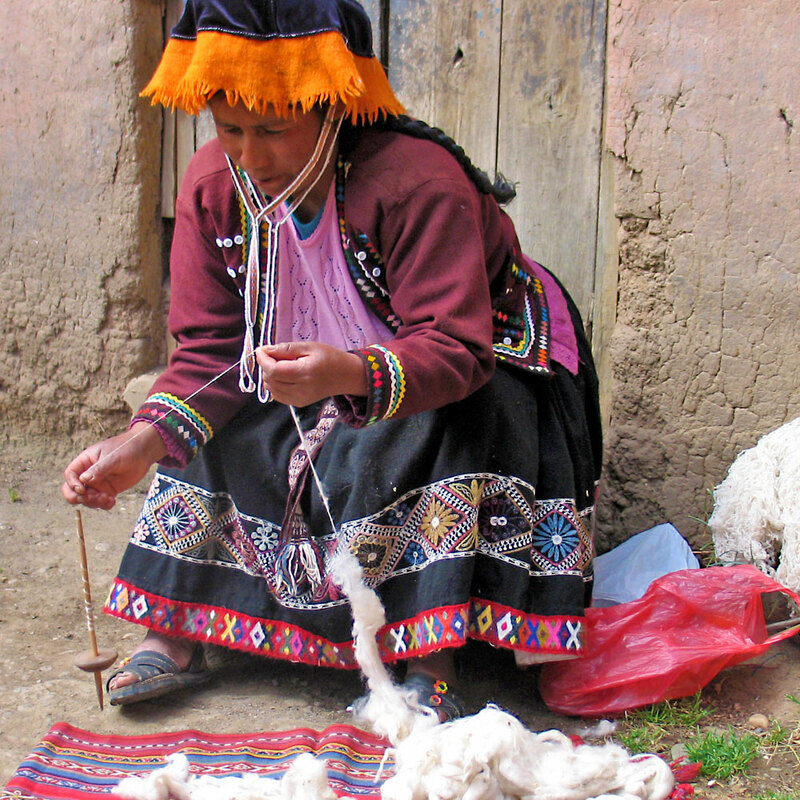 It is our prayer that Golden Threads will support Andean villagers in maintaining their ability to continue their sacred and ancient technology of weaving. 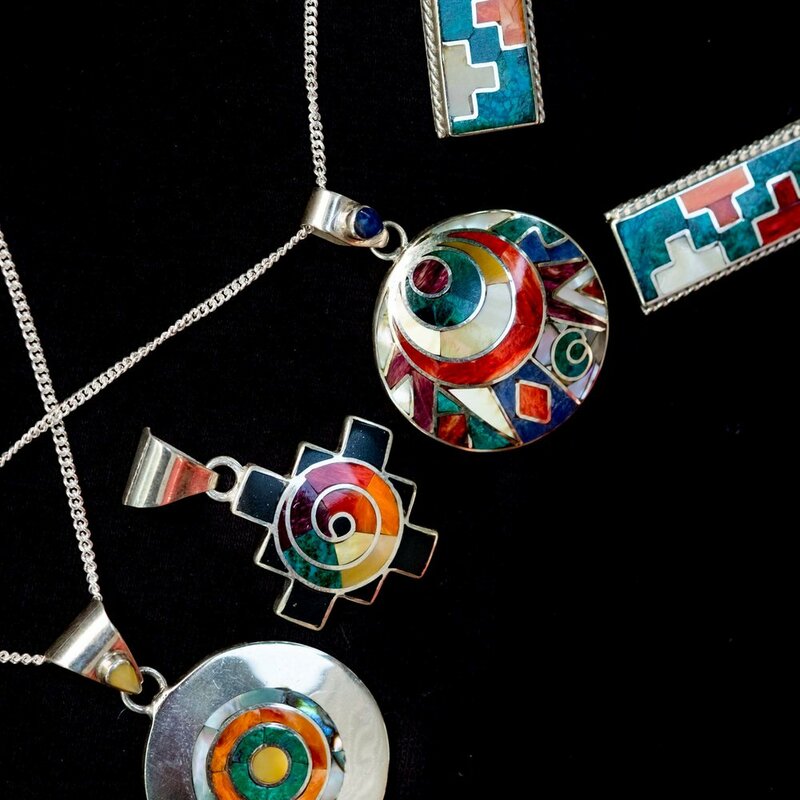 In sourcing our textiles, jewelry and sacred art, we are working directly with our trusted paqo, don Abraham Alberto Fernandez Santa Cruz, to find the specific communities in most need, to partner with. Enjoying these beautiful products and sharing them with your family and friends supports the fulfillment of our mission. Thank you! Please consider coming to Peru to travel and learn directly from don Abraham Alberto Fernandez Santa Cruz. Listed are two groups that I highly recommend. They both will be taking groups to Peru in 2019. Or contact me directly, as Golden-Threads will be going to Peru April 6th ….April 19th. This will be a small group. If you feel called please email me as the schedule is being planned. Building Resilience. Deepening Friendship. Preserving Tradition. Thank you for subscribing! You will be added to our mailing list.